Peak Beverage is Colorado’s premier, all-inclusive beverage catering service for all types of special events! We provide everything to ensure that your guests have an amazing bar experience, including liquor, beer, wine, mixers, glassware, staff, equipment, ice, and anything else you may need for your bar! Peak makes planning your bar both simple and cost effective. 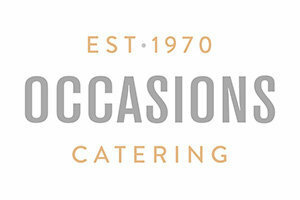 Since 1970, Occasions Catering (formerly Occasions by Sandy) has reinvented catering in Denver with the belief that great food and service are just the beginning – it’s all about creating occasions. Our comprehensive event design process is custom tailored for every party, from 10 to 10,000 guests. No two events are alike, and that’s just the way our clients like it. The whole process starts with you. We make sure we understand your vision, your preferences, and your budget. Then we add our award-winning creativity and expertise to build the perfect event. Every step is collaborative, so you will always feel like it’s your event, not ours. 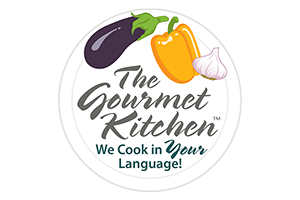 We are a full service catering services company serving the Denver Metro and Boulder areas. 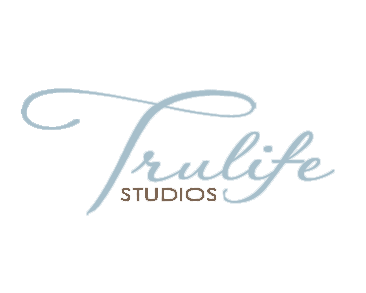 We cater elegant weddings and rehearsal dinners, corporate events, business luncheons and dinners, holiday parties, theme parties, barbeques, and more!